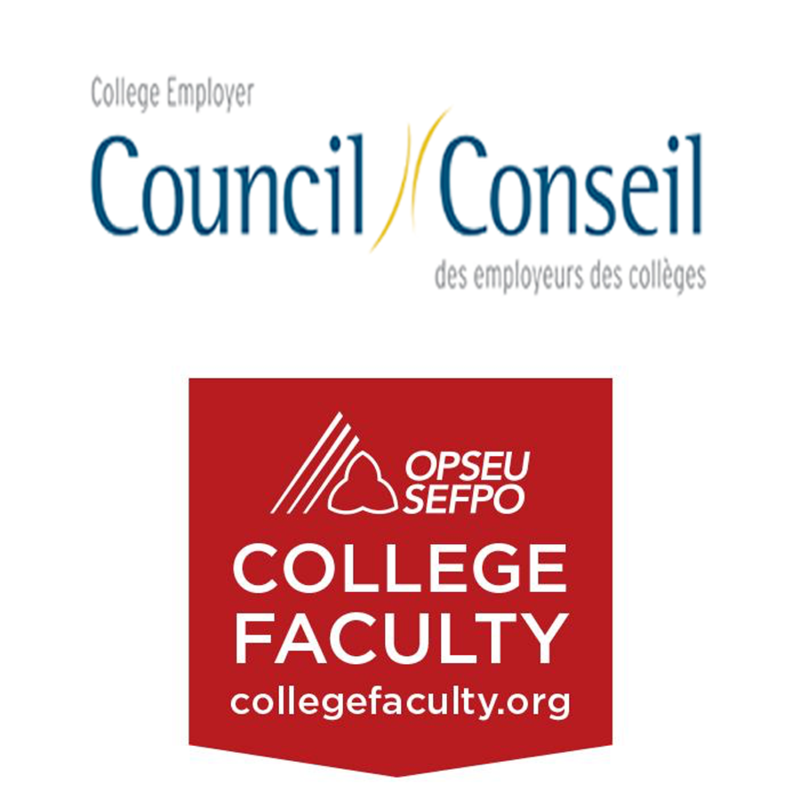 The College Employer Council representing Ontario Colleges and OPSEU representing college faculty have been negotiating every weekday for the past two weeks. BELLEVILLE – Talk of a faculty strike has been swirling Loyalist College since early September. QNet News asked students what they wanted to know from the two sides in the negotiations. Last week as negotiations broke down, a no-board request was made to the Ministry of Education by the union. In doing so, the threat of a strike or lockout by mid-October became more real. Loyalist students were asked what questions they want to be answered regarding the ongoing negotiations between faculty and colleges in Ontario. We boiled the question down to four in total which were then sent to parties representing both the faculty and colleges. Answering student questions on behalf of the faculty is OPSEU Local 420 president, Eric Bauer, and an the behalf of the college is the chair of the colleges’ bargaining team, Sonia Del Missier. Question One: What is the most contentious issue preventing successful negotiations? Question Two: Are the opinions of students taken into account during negotiations? Question Three: What does a no-board report mean for students? Question Four: How is bargaining going currently?